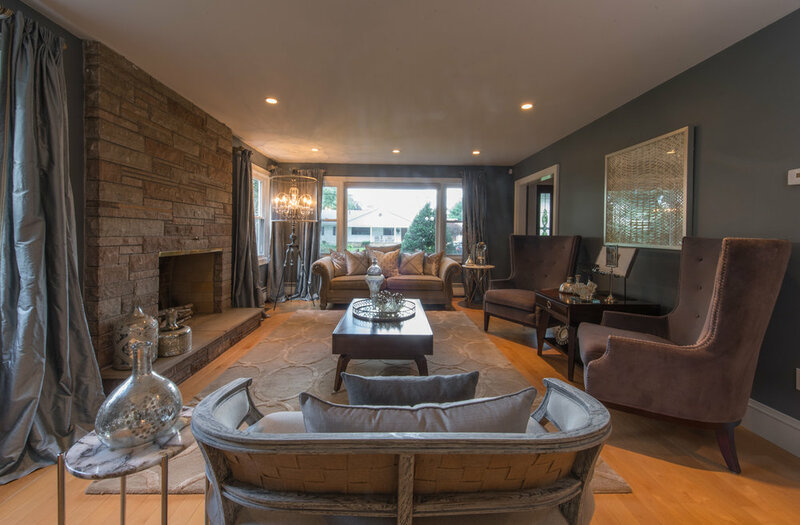 Staging and quality photography sells homes faster and for more money! Is your home ready to hit the market? If your home has been lived in, the first thing you’ll probably need to do is organize and downsize a bit, or at least move some things out. Buyers will want to see what storage space is available, and they can’t if it’s already full of stuff! 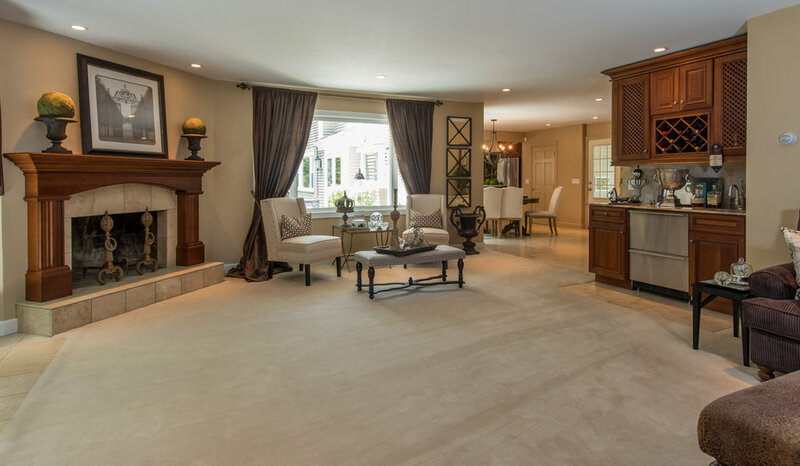 Once your home is cleared out a little, your realtor or a pro home stager can recommend how to use the furnishings and accessories you already have to display each room in the most appealing way. For maximum effect, that might mean adding a little paint, changing up some rooms, or adding strategic lighting to make a room feel bigger or cozier . 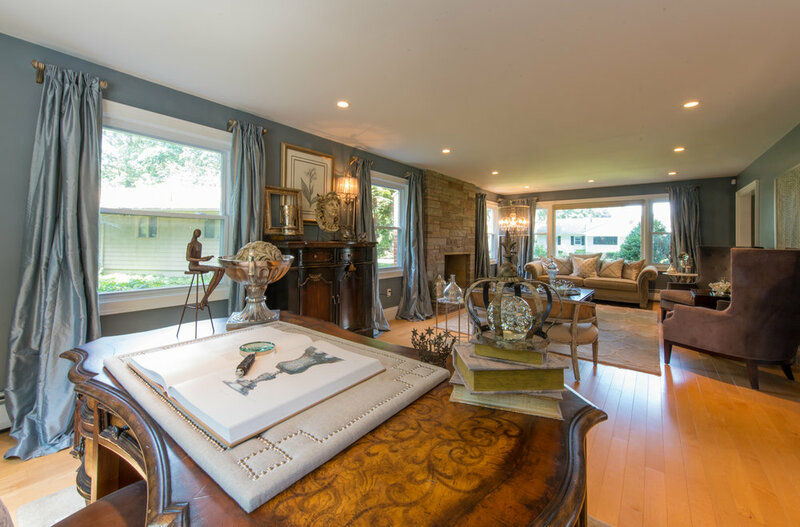 Professional photography is an important companion to expert home staging. You know what your home looks like in person, but most buyers will be just glancing at photos online before they decide to view it themselves. Sharing those photos in the home's digital marketing plan will get the most attention of the greatest number of buyers, who will then want to see the home in person. Those photos should sell! 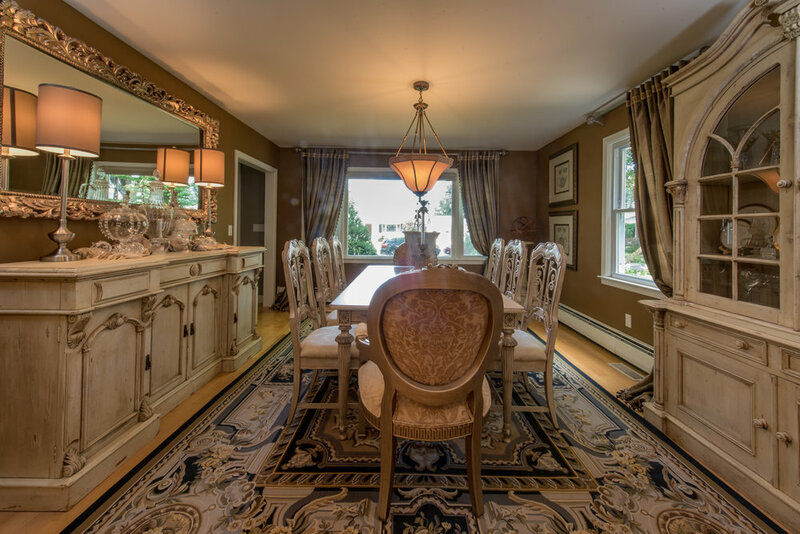 I’m such a big believer in staging and professional photography I include it as part of my comprehensive listing package. I know that it’s helped me sell homes more quickly. Well staged and photographed homes get more views online, more shares on social media, and more offers! Give your home the glamour treatment with tasteful staging and eye-grabbing photos.